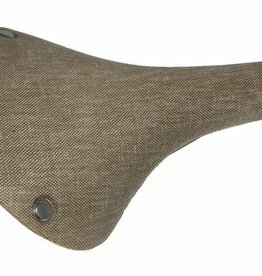 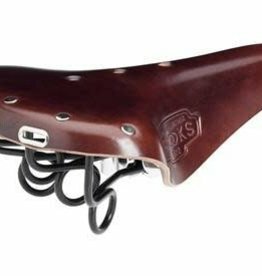 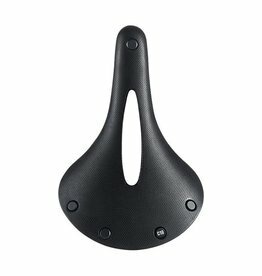 The Cambium All Weather C19 Carved is a wider saddle made for an upright riding position, and features a hole for pressure relief and additional flex, eliminating contact points which cause discomfort for some riders. 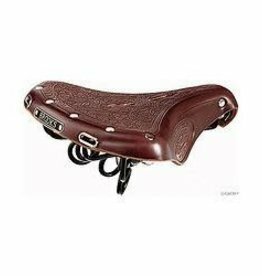 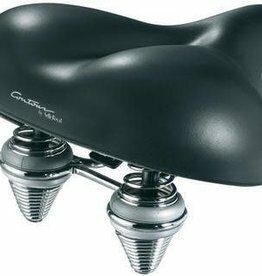 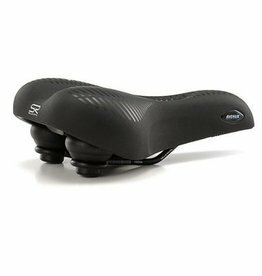 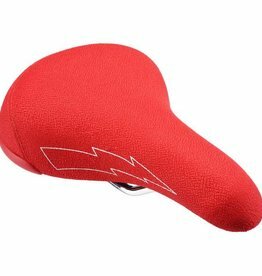 The Selle Royal Adult Avenue Moderate Bike Seat provides a more comfortable bike ride. 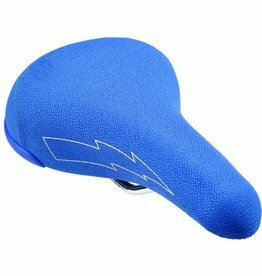 The Avenue Bike Seat is best for a moderate riding position on a 60 degree angle. 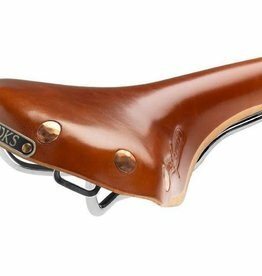 By the beginning of the 1900s Brooks was able to supply a range of richly decorated products for ladies. 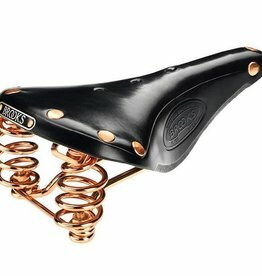 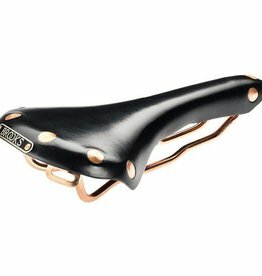 The B18 Lady is one of the finest examples of these saddles.